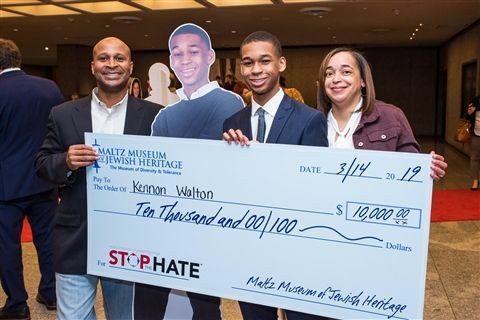 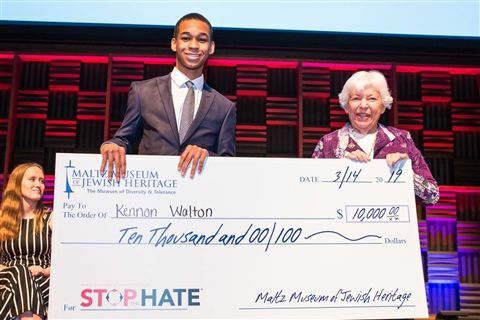 Out of over 2,000 entries, Kennon Walton '20 was the second runner-up in the Maltz Museum’s Stop the Hate® Youth Speak Out essay-writing contest! 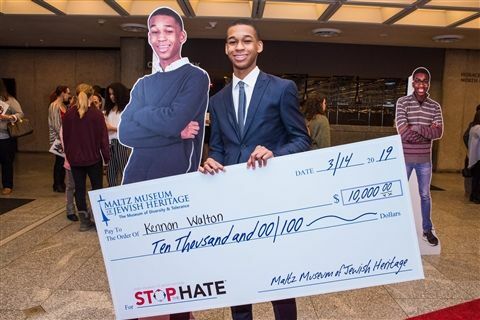 His essay about police brutality earned Kennon a $10,000 college scholarship. 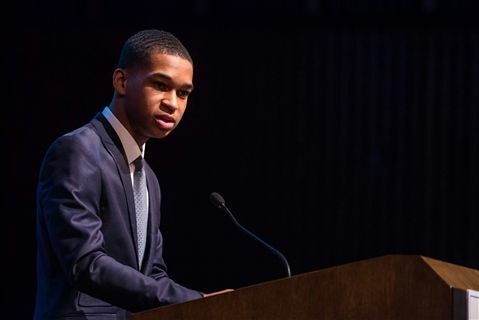 The awards ceremony, attended by approximately 600 guests, was held on Thursday evening at the Cleveland Museum of Art. 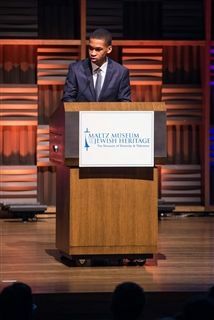 Photos courtesy of the Maltz Museum of Jewish Heritage.